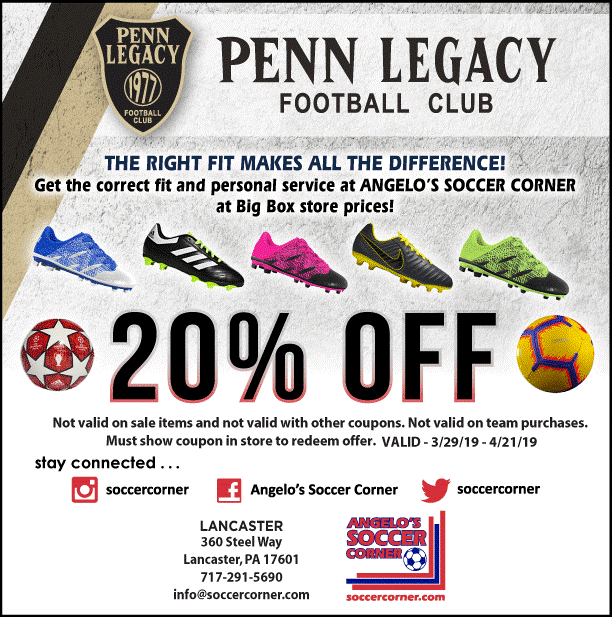 ⚽ Angelo’s Soccer Corner – Special Limited Time Discount for Penn Legacy Families! Get your spring soccer gear! PreviousHave You Seen The New Double-Decker Tour Truck?